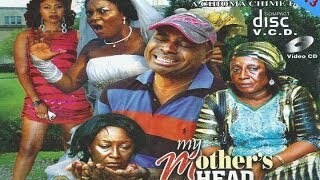 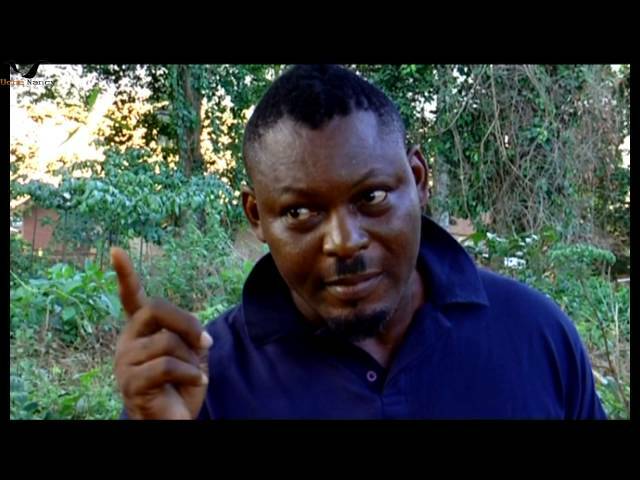 The family saga continues in...My Mother's Head Nigerian Movie [Part 2], a Family Drama showing on Nigeria Movie Network. 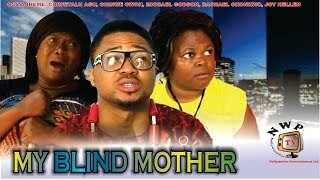 It stars Patience Ozokwor, Kenneth Okonkwo, Queen Nwokoye, Chinyere Nwabueze, Elvis Obi, T.T Temple Ikeji among other acts. 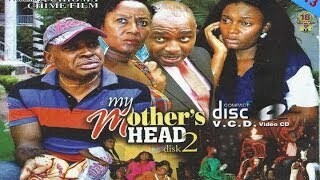 The sequel to My Mother's Head is 'Offering of Blood Nigerian Movie'.